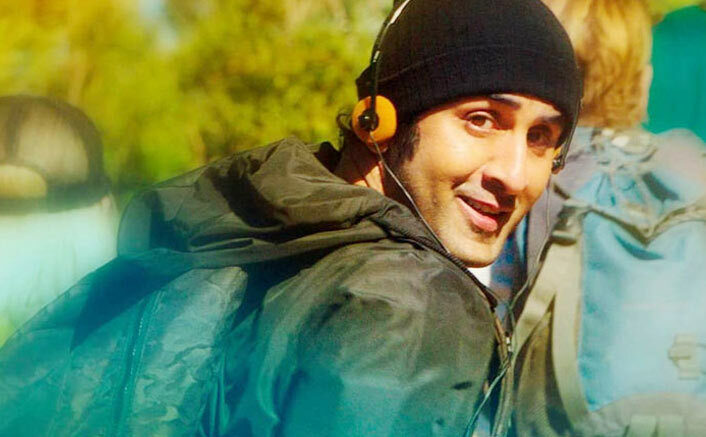 With someone like Ranbir Kapoor in Sanju & Ayushmann Khurrana in AndhaDhun, we wish we could choose multiple favourites! 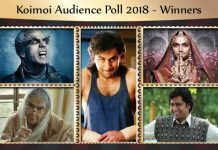 Koimoi Audience Poll 2018: With the highly content-driven movies that released last year, we saw some tremendous talents that totally blew our mind in terms of their acting capabilities. 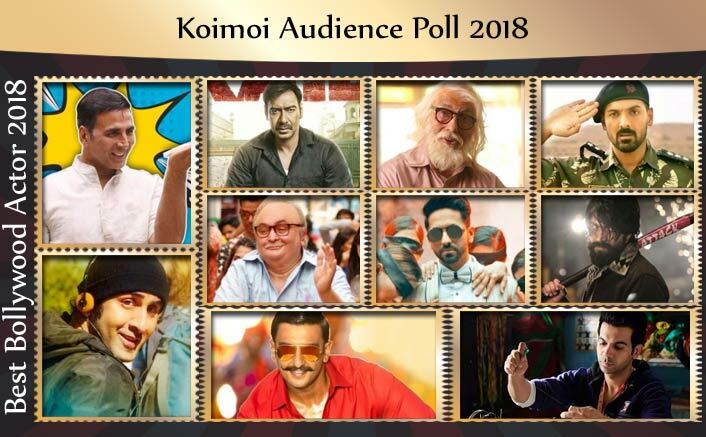 A film more than anything else is dependent on the portrayal by their actors and with portrayals like Ranbir Kapoor in Sanju & Ayushmann Khurrana in AndhaDhun, we wish we could choose multiple favourites! 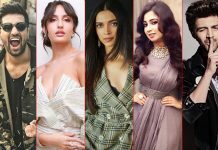 Check out the nominees for Favourite Actor Of 2018 below and pick your choice. 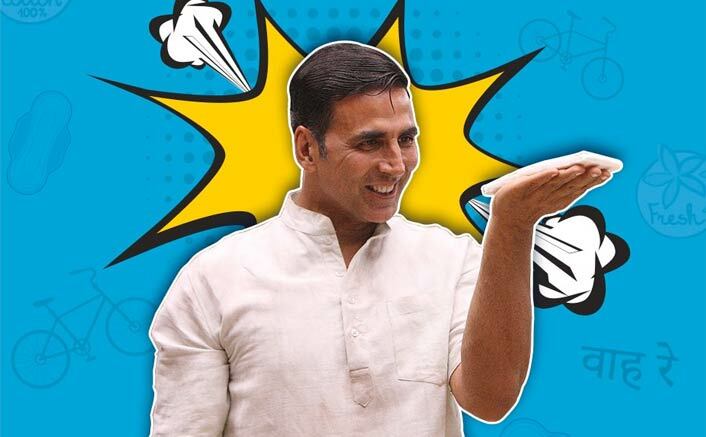 PadMan which revolved around a social cause was well appreciated by viewers and went onto become a hit affair at the box office. 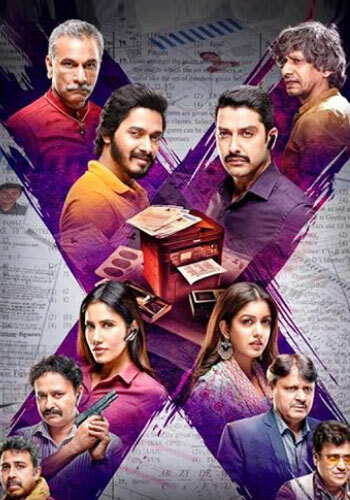 Akshay Kumar as Laxmikant, not only won our hearts but also put an impactful show that empowered many. 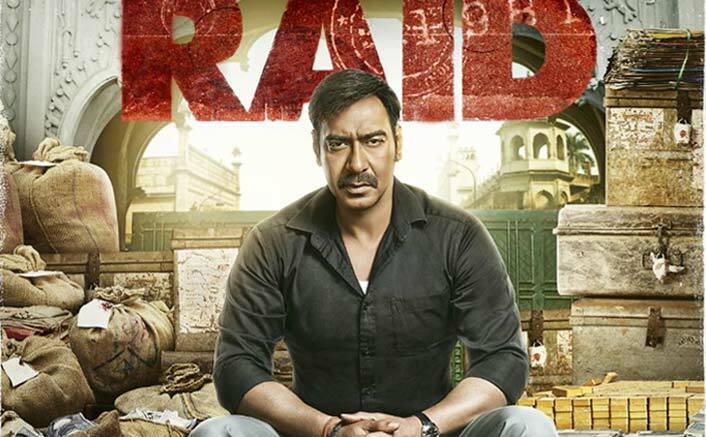 Ajay Devgn as Amay Patnaik – a senior income tax office made an on-point depiction with his usual presentation of a calm and composed actor who still manages to create magic through his eyes. Indeed a role tailor-made for him. 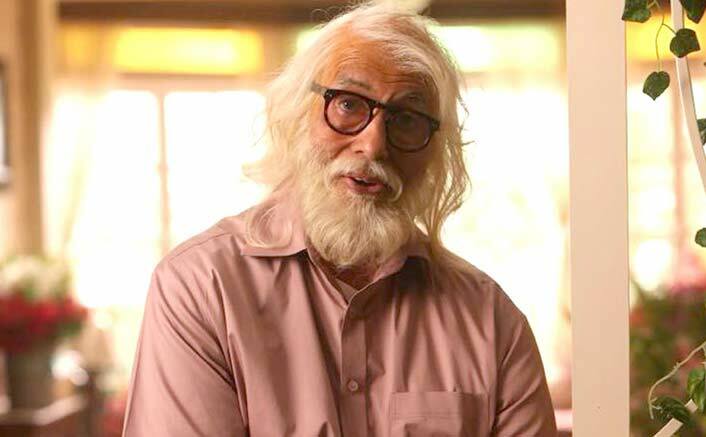 Amitabh Bachchan played the role of Dattatraya Vakhariya, a 102-year-old man who wants to break the world record for the oldest man living on earth. He might not have been successful in achieving that one, but with this breakaway acting, he made it one portrayal that we’ll always remember! 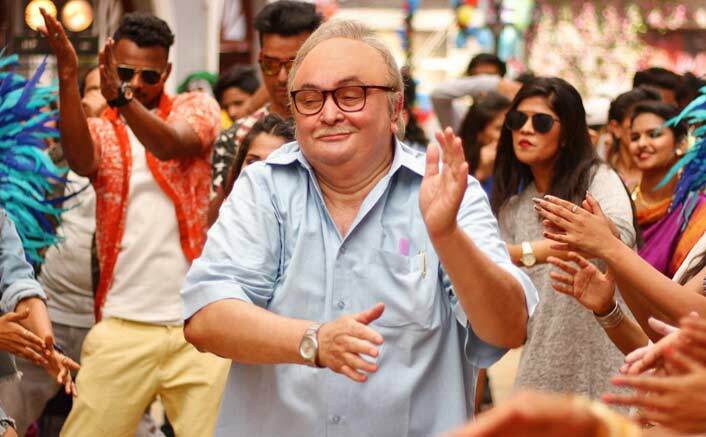 Rishi Kapoor plays Amitabh Bachchan’s grumpy son, Babulal in 102 Not Out. We might have seen him playing an elderly role a couple of times, but in every new project – it seems like Rishi as an actor has a lot from his kitty to contribute and we cannot ever get enough of it. This was one such show we admired! 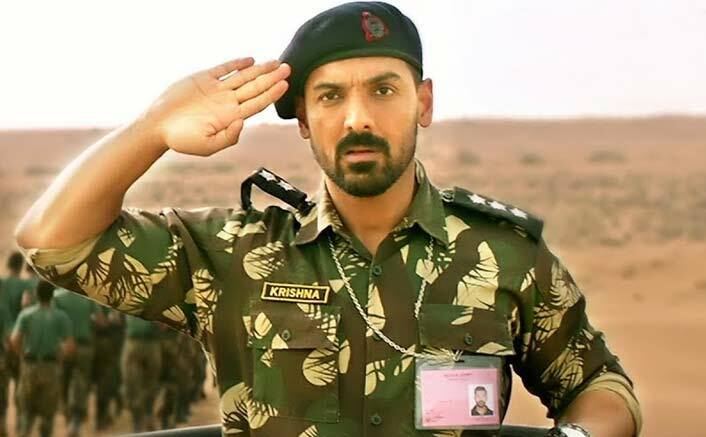 John Abraham as IAS Ashwat Raina tried his hand on something out of the box and the output was appreciable. Nothing macho like his usual, but the actor still managed to put a great show. Special mention to his work in the climax scene which stole our hearts! 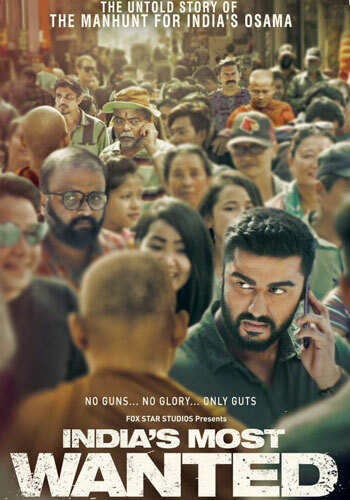 From the first look of the movie, many knew that Ranbir will be nothing less than a masterpiece in this one. 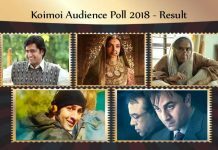 Sanju went onto become the most successful movie of 2018, but along with it, added another feather to Ranbir’s cap. With a portrayal that felt was meant for him, he changed our perceptions about his capabilities as an actor. 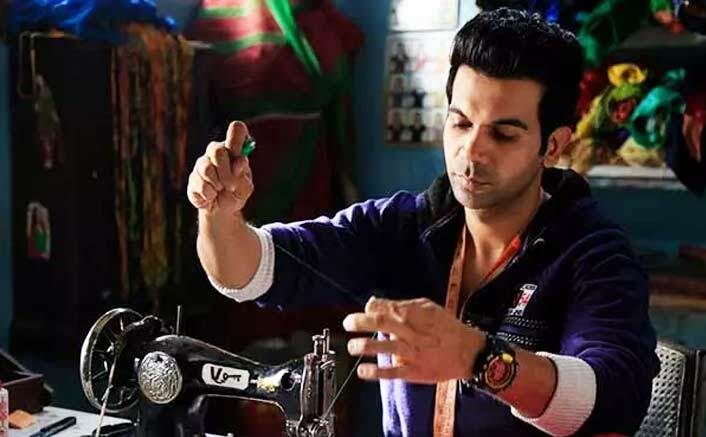 Rajkummar as Vicky – a ladies tailor used his innocence very wisely to deliver yet another spectacular performance. 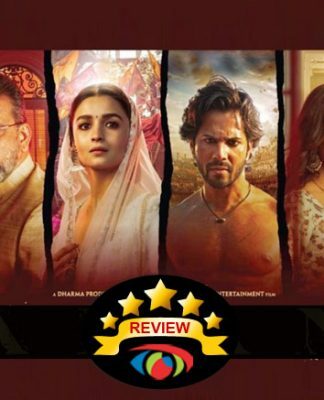 And with Stree becoming the most profitable movie of 2018, there’s no better proof of the same. We’ve seen Ayushmann delivering amazing performances before, but this was nothing less than a performance of his life (at least till now). Such a balanced performance, realistic approach, and that on-point depiction did nothing but raise his acting bar to another level. 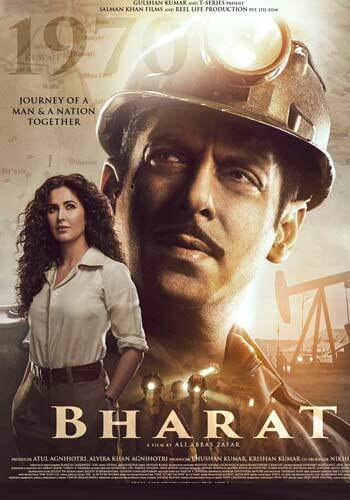 Moreover, no other actor could have played Akash (the blind pianist) better than him. 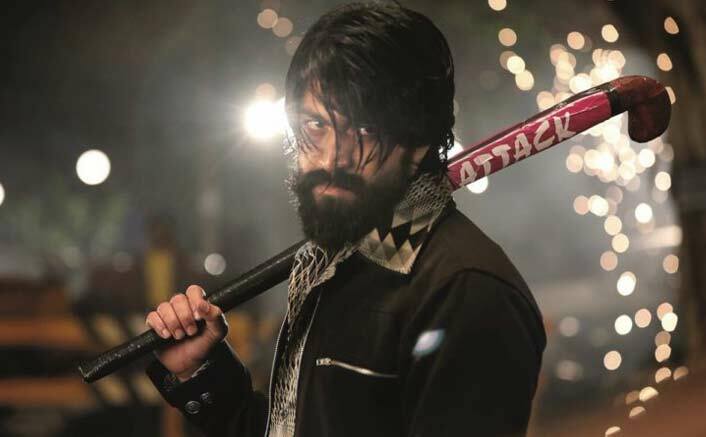 Amongst many reasons for loving KGF, one was Yash’s performance. 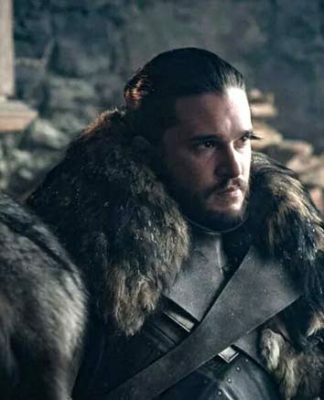 From being the heartless villain to the soft portrayal, this actor had it all. 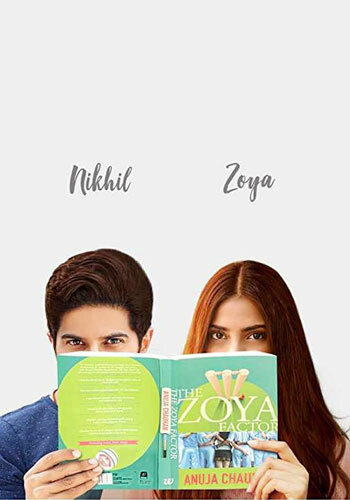 No wonder, masses can’t wait to see him making his Bollywood debut at the earliest. This was the first time that Ranveer played the role of a cop, but was it? Such perfection, be it in terms of emotions, humour, looks, gestures – this actor surpassed all expectations with his outstanding performance. 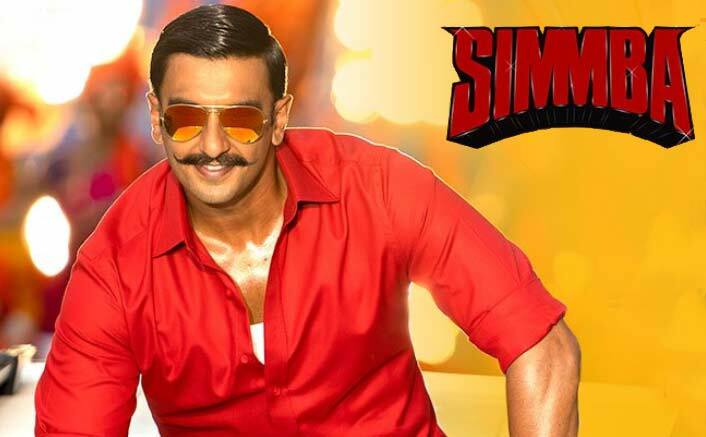 Forget hearts, this Simmba has won our faith with this one! 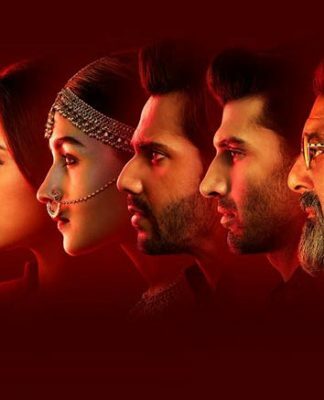 Why varun is not there he gave octorber,sui dhaga,srk was also fav,why rishi,ajay?